With so many of you I have listened and then read and re-read President Veazey’s address from Sunday evening. This morning my personal time of spiritual reflection was upon these words. 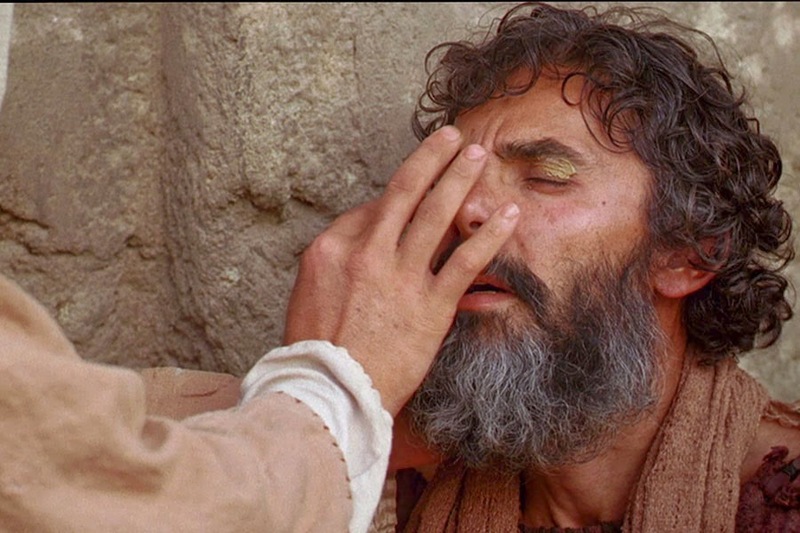 I recalled my scripture for a sermon on Sunday using Mark 8 where Jesus was striving with challenging questions, with the healing of a blind man; first partially healing him so his vision was still blurry and then fully restoring his vision in a 2 part healing; and then openly sharing a direct description of his path to the cross and resurrection with his Disciples. In this dialogue exchange Jesus said to his disciples, “Do you not understand, do you have eyes but fail to see, do you have ears and fail to hear?" In discussion with some folks it seemed like the address was somewhat that which we have heard before. I am sure Jesus’ disciples heard the repetition of his message often to the multitudes, yet he took the time to reinforce their understanding of his own life’s eternal purpose. They weren’t getting it. Their perceptions were a human take from the immediate context of their lives, the Roman occupation and preconceived notions. They were not listening. May I ask of you to re-listen to the broadcast and to spiritually dwell upon the text of the address, both found here…. http://www.cofchrist.org/wordsofcounsel2013/040614/April6-2014-veazey.asp and really listen to the theme that threads its way through the entire message. Steve emphasizes the centering theme of one of our new hymns.....May we be blessed by putting into practice the words of hymn 151…. The heart of the message Steve has re-emphasized, is that we as a prophetic people cannot see, hear and understand without engaging in spiritual practices that attune us to the movement of the spirit in our lives, to one another and Christ’s divine mission. As Jesus’ expressed to Peter in Mark 8, “You are setting your mind not on Divine things but on human things.” Let us use both the Words of Counsel and this present address by Steve in personal spiritual practice. May we prayerfully and deeply ponder these words with open eyes and ears to hear and understand the eternal and not our human preconceptions. Community of Christ exists to serve Christ’s mission, not a human creation, but a “divine vision” set before us. This vision for mission is God’s!